Wonder Woman was a huge success for WB and the DCEU. It is what was needed to kick-start the Extended universe which Man of Steel, Batman V Superman and Suicide Squad had failed to do. The movie is on its way to breach the Billion dollar mark as it has already raked in over $800 million at the worldwide box-office. Hence, when all is said and done, it will become the highest grossing DCEU movie. 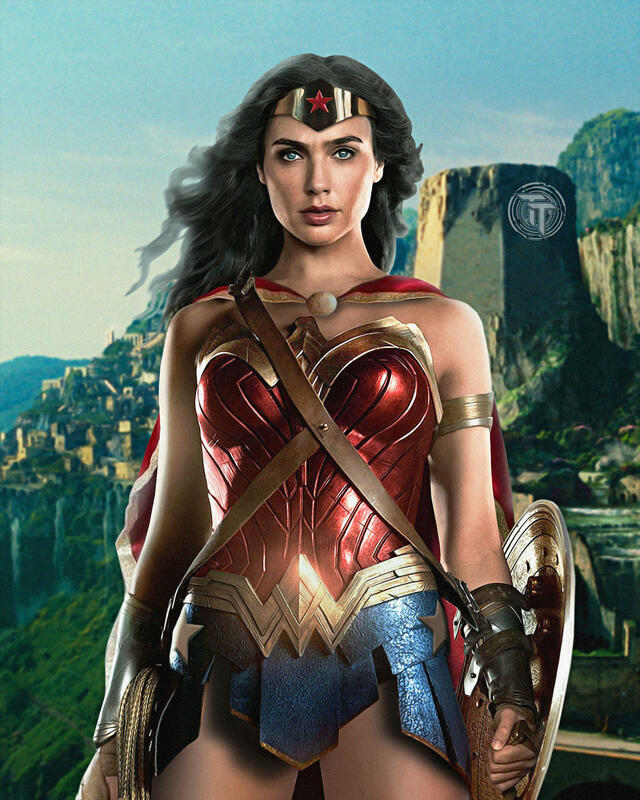 The movie was an origin story of Wonder Woman, how she evolved from being Princess Diana on the island of Themyscira to an Amazonian goddess who will finally defeat Ares, an evil son of Zeus who corrupted the minds of all men and made them do terrible things to each other. 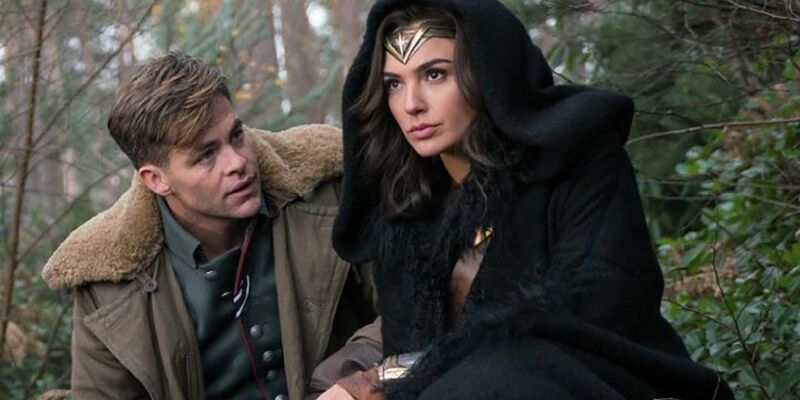 But Wonder Woman was not the only reason that the movie did so well, Captain Steve Trevor was the heart of the movie who taught Diana how to love and filled her heart with hope and optimism. She saved him from the plane crash but he saved her from the all the rage buried in her. 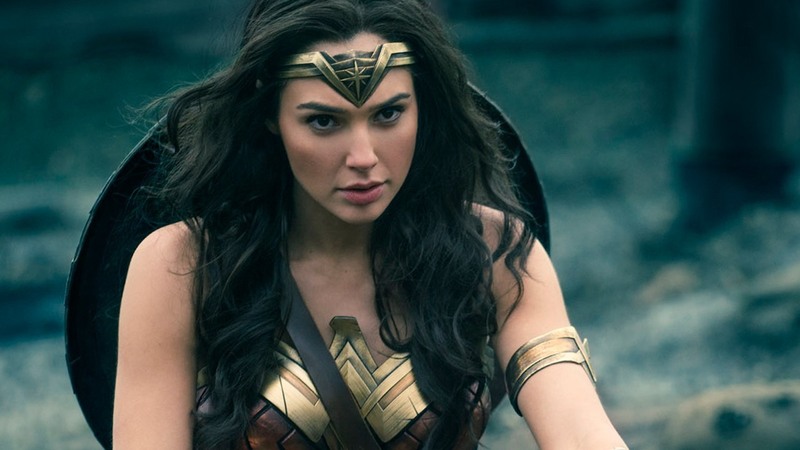 Considering how successful Wonder Woman was at the box office and how well it was acclaimed by the critics, the studio decided to begin an Oscar campaign for the movie in the categories of “Best Actress”, “Best Director”, “Best Picture” and other awards. It believes that the movie has all the makings of being nominated for the Academy awards and they may not be wrong. 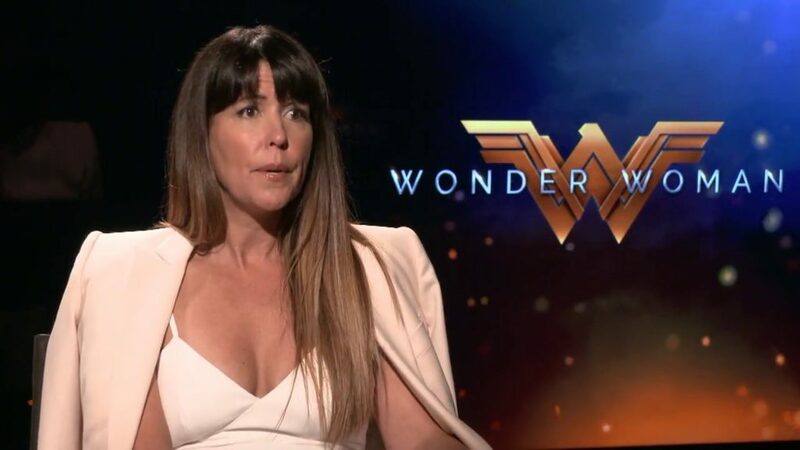 Patty Jenkins has a serious shot this year as the only other woman who has won was Kathryn Bigelow for ‘The Hurt Locker’ which was not a huge financial success as Wonder Woman is. 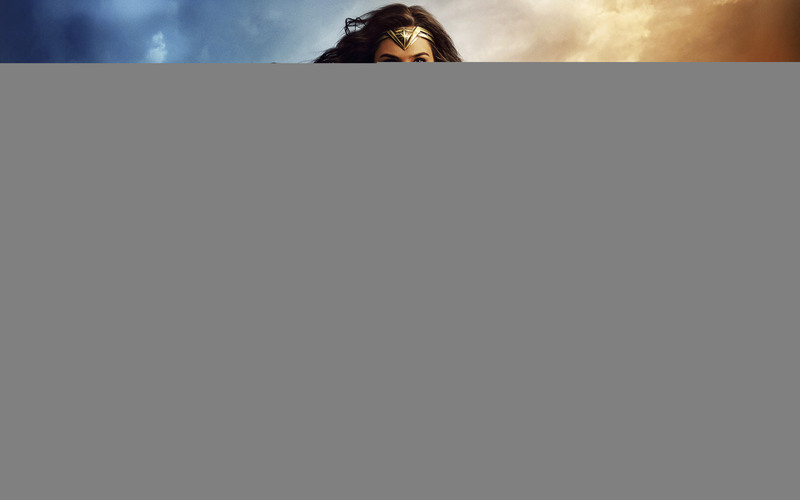 The movie has become an epitome of feminism and women empowerment as it broke the glass ceiling in Hollywood. 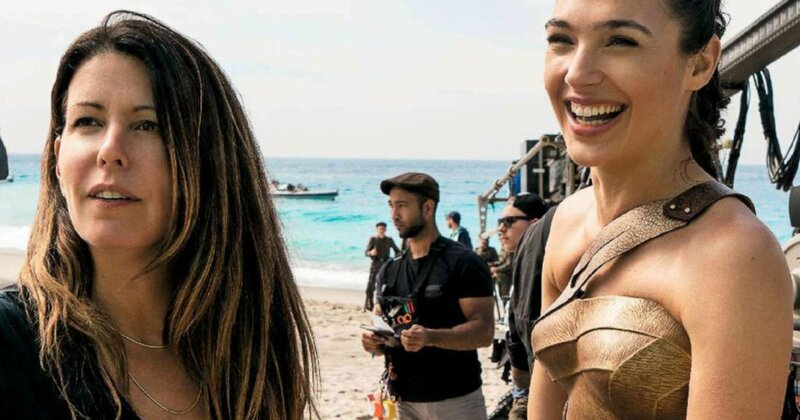 But after earning so much praise, the sequel was inevitable and both Gal Gadot and Patty Jenkins are coming back. 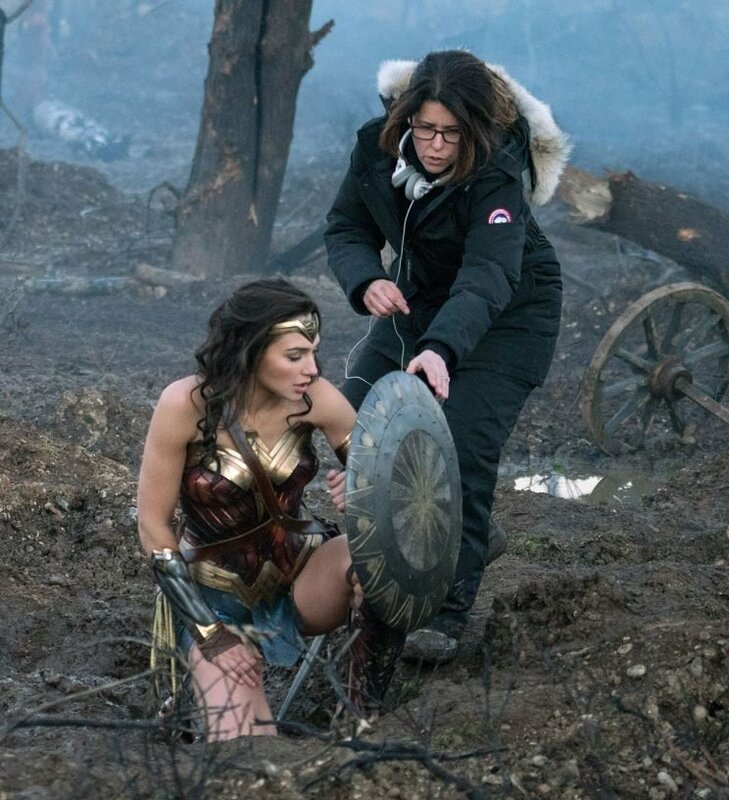 At this year’s Comic-Con, it was confirmed that the script for Wonder Woman 2 is already being written by Geoff Johns and Patty Jenkins and soon the production of the movie is going to begin. 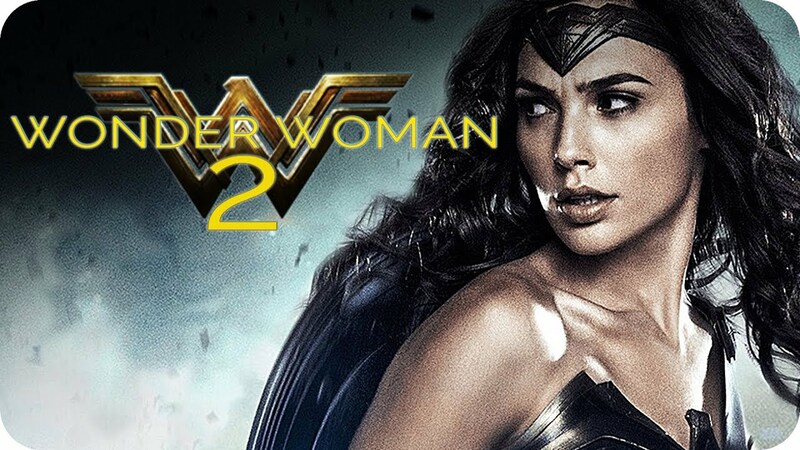 Wonder Woman 2 recently landed a December 13, 2019, release date and now a new report points to the sequel beginning to shoot in June 2018. That would line up with how much time Patty Jenkins is going to need and this means we’ll get casting news about the movie sooner rather than later. 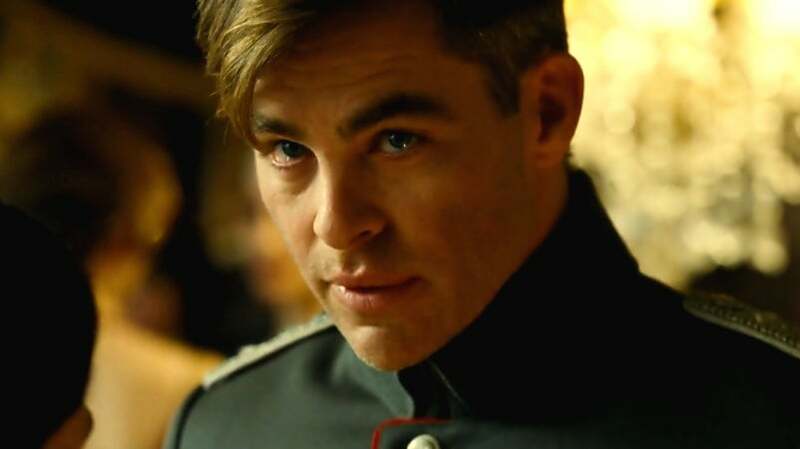 Well, perhaps not as Chris Pine is expected to have a role in the sequel and it has now been confirmed. Whether his return is going to be via flashbacks or some sort of unexpected return, or we’re going to meet a nephew or son remains to be seen but this claim certainly leaves us with food for thought! The sequel will portray a period like the first movie itself. It will be set up during the 1980s. 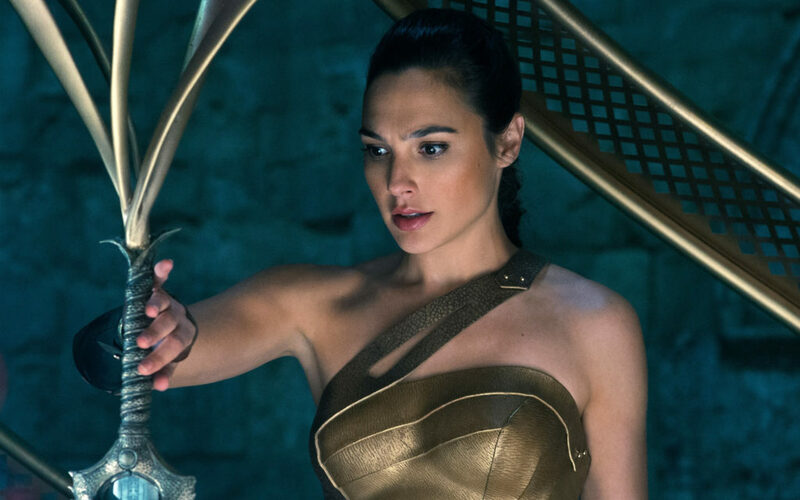 It will be set up around the 1980s in order to further fill the gap between the first Wonder Woman movie and her first live-action movie appearance, Batman V Superman: Dawn of Justice. 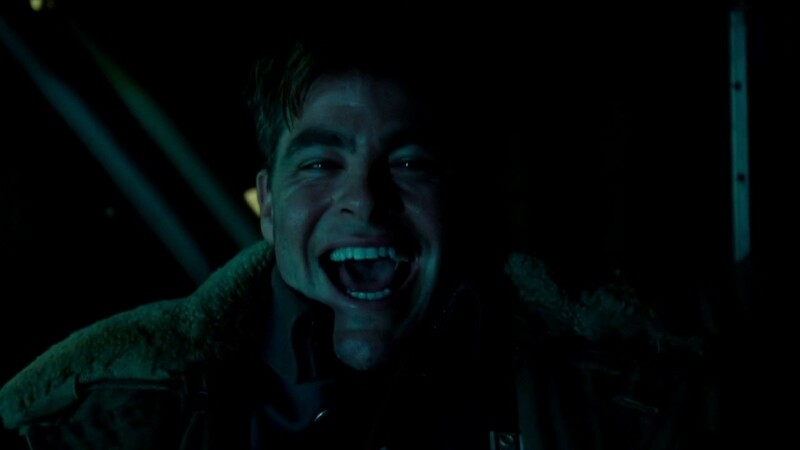 The details about Steve Trevor’s role is not yet known. 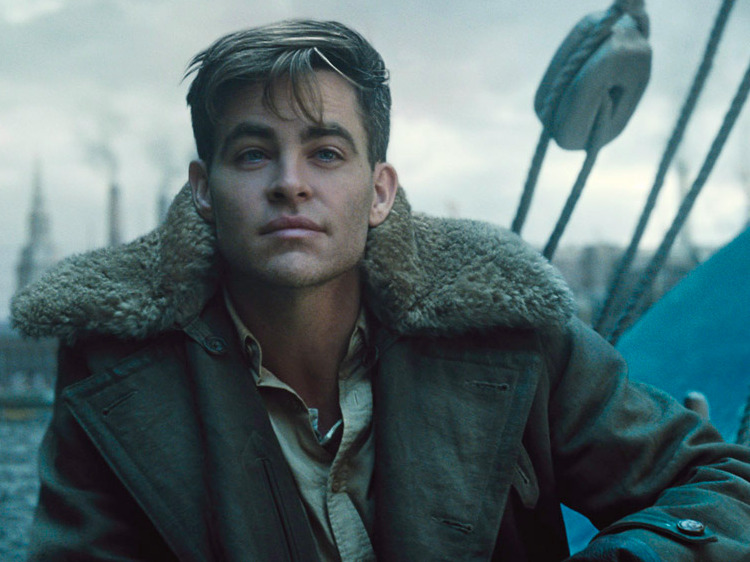 How exactly is Chris Pine’s character Steve Trevor going to make his comeback into the second movie is a matter of speculation? But, here are the possible ways to which he could return in the movie. 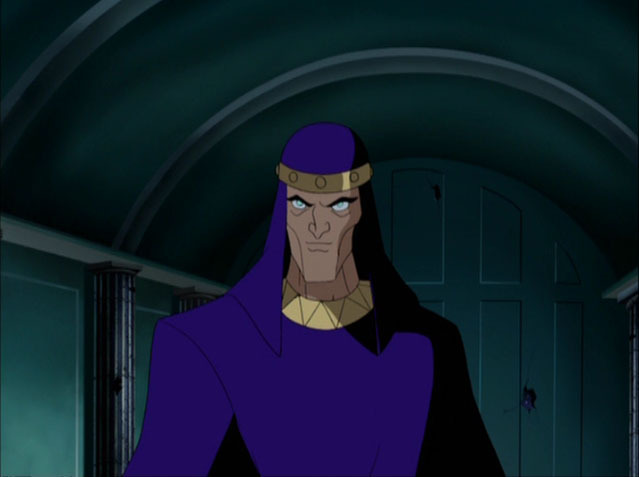 Well introducing Faust in the second movie could be a really great idea considering that he could then be followed up into Justice League Dark later on. 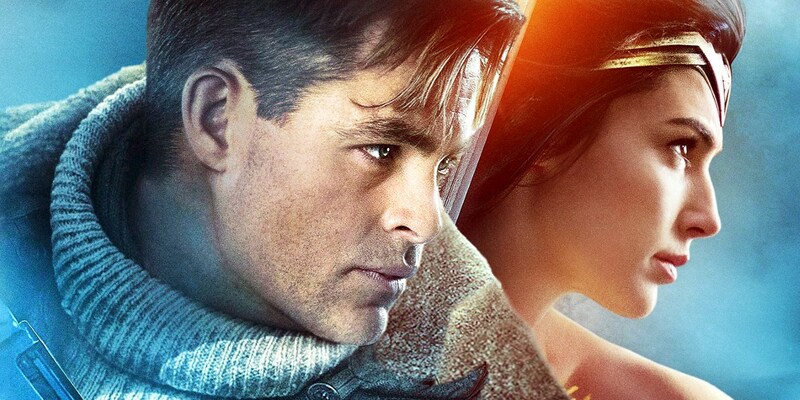 We all loved Steve Trevor and his chemistry with Diana but please we want the real one, not a clone or doppelganger. It would be totally unrealistic and indefensible to just suddenly introduce his look-alike. 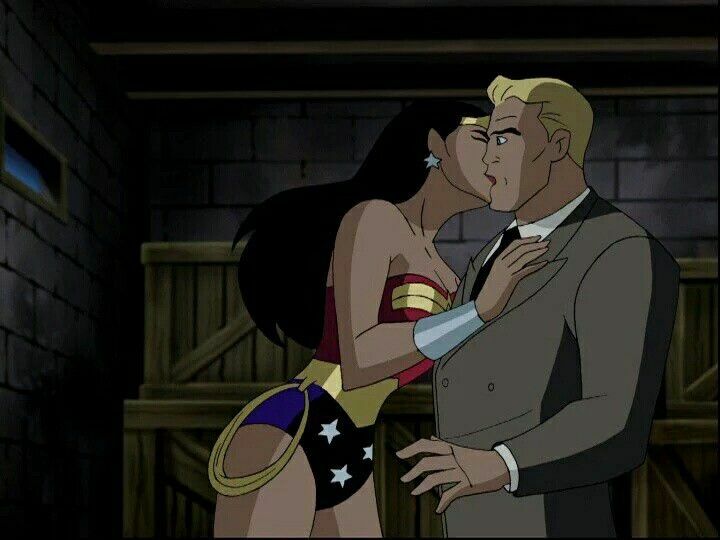 So, instead of a clone, Time Travel could be done since there have been various editions of the comics and even the Justice League Animated Series where Wonder Woman has gone back in time to serve a particular cause and met Steve Trevor. This time it could be to bring Steve into the future. Well, this could be the second instance where we see time travel in the DCEU, as we saw Flash come back in time to warn Bruce about Superman and Lois in his nightmare in Batman V Superman: Dawn of Justice. It could be very highly possible that Steve simply did not die in that plane explosion. He jumped with a parachute and that might have been left to be solved in the next movie. 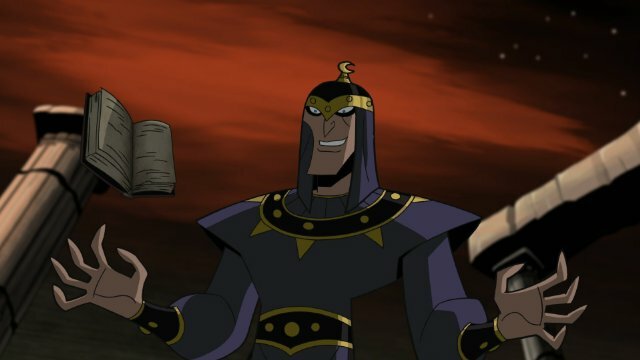 It could be possible that another villain found him and has kept him alive ever since, and that way he did not age, and this could have been done maybe through magic or some unknown technology. 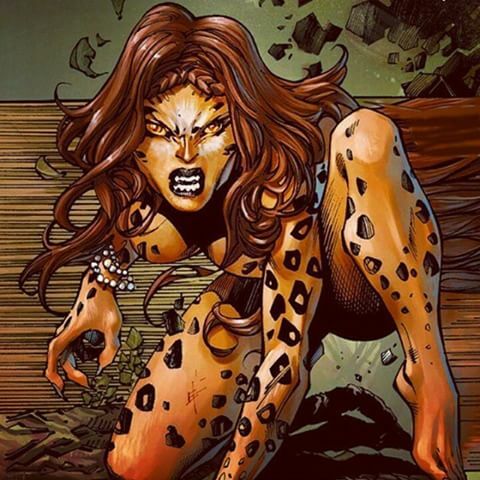 Steve could very well return evil for a while in order to give Wonder Woman her biggest challenge. Don’t Miss: Here’s Why The Ending of Avengers: Age of Ultron Had To Be Changed! Here’s Why The Ending of Avengers: Age of Ultron Had To Be Changed!